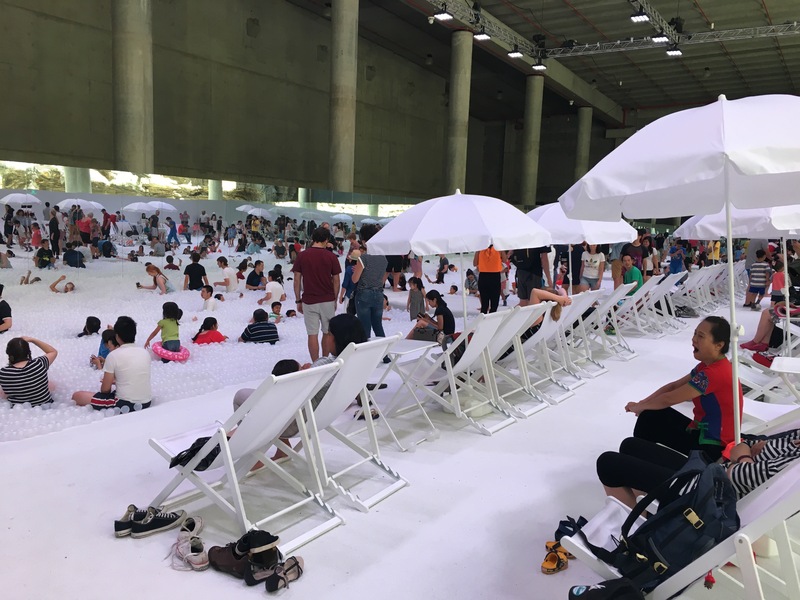 There is an arts festival here in Sydney, and one of the features is the Beach at Barangaroo. 1.1 million balls forming an indoor beach. Nothing like a million balls to bring out your inner child! Haha! Enjoy, Vonita! Looks like a lot of fun!